Thanksgiving is over! No more carbs with a side of potatoes, with another kind of carb on the side. Nope. Time to kick the habit. 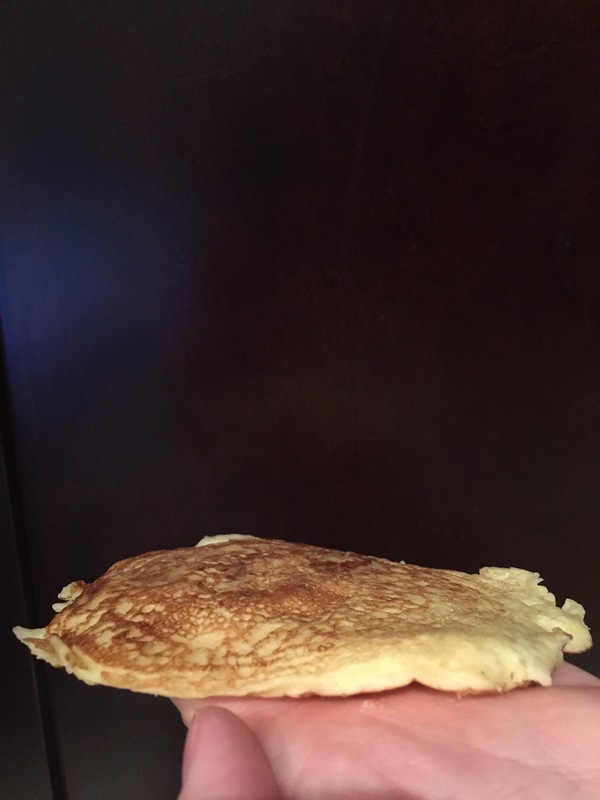 I found this amazing recipe for cottage cheese pancakes that are gluten-free to boot. Even if you don’t like cottage cheese, I promise you don’t taste it at all. They are savoury, flavorful with a magical butter quality without an ounce of butter. Mmmm I could get used to these in regular rotation. Today I made them with my easy apple compote, but they’d be even better with a couple links of turkey sausage on the side. How’s that for a healthy breakfast? They’re a little flat, but your abs will be too. This apple compote is toooo easy! 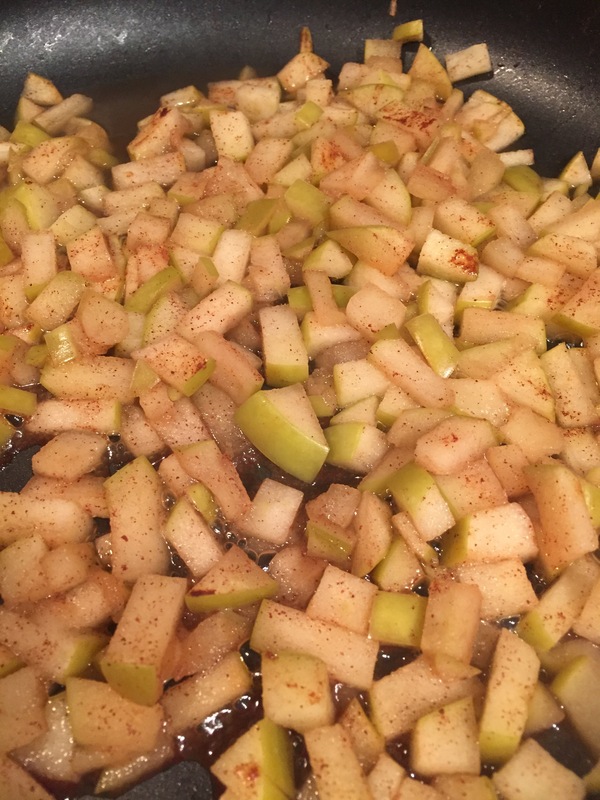 On medium heat, combine all apple Compote ingredients in a non-stick frying pan. Cook 20-40 minutes, depending how “apple-saucy” you like your Compote. I like a crunch and cooked mine for about 20 minutes. Stir occasionally and add more water if needed. Place cottage cheese in a small food processor. Chop until smooth. Add cottage cheese and eggs in a bowl. Whisk together. Add dry ingredient to the cottage cheese egg mixture and combine. Heat a cast iron skillet over medium heat. Lightly coat with oil. Drop 1-2 Tablespoons of pancake batter in the cast iron and allow to brown and then flip. 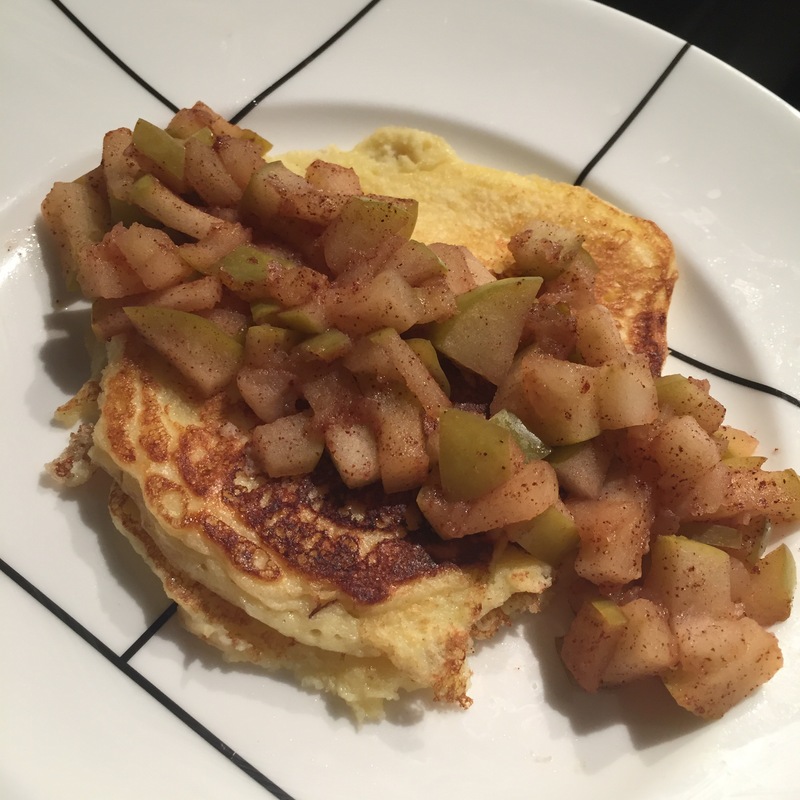 Place a couple pancakes on a plate and top with apple Compote. Don’t forget to buy turkey sausage!